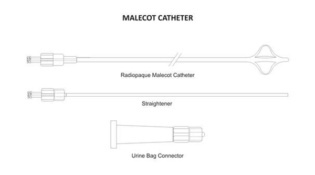 EndoBest™ Malecot Catheter is used to provide drainage following open renal or bladder surgeries. Malecot wings are employed to provide enhanced drainage and to promote catheter retention. The EndoBest™ Malecot Catheter provides maximum softness for enhanced patient comfort and provides an excellent alternative to latex catheters. 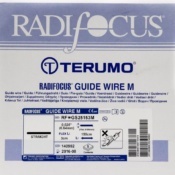 The catheters are supplied in a sterile, peel-open package and are intended for one time use only. 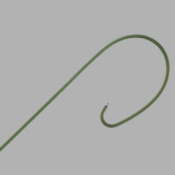 The catheters are made of high quality medical grade Polyurethane material. BEFORE PLACING YOUR ORDER, CHOOSE THE REQUIRED SIZES FROM DROP DOWN MENU BELOW!!! 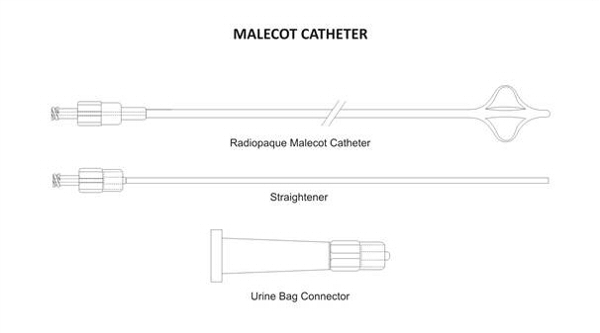 The Malecot Nephrostomy Drainage Catheter is used to provide drainage following open renal or bladder surgeries. Malecot wings are employed to provide enhanced drainage and to promote catheter retention. 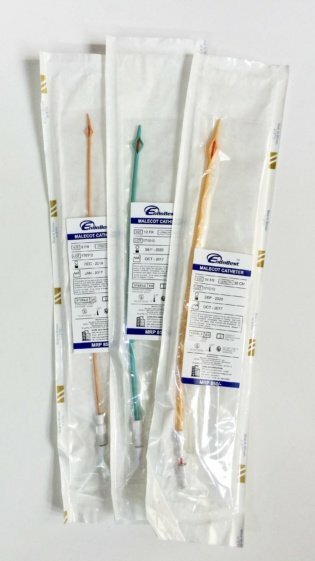 The EndoBest™ Malecot Catheter provides maximum softness for enhanced patient comfort and provides an excellent alternative to latex catheters. 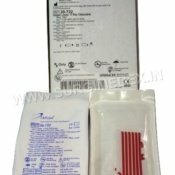 The catheters are supplied in a sterile, peel-open package and are intended for one time use only. 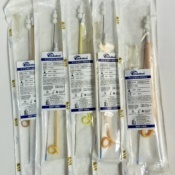 The catheters are made of high quality medical grade Polyurethane material. NOT EXPIRED – LOTS WITH GOOD SHELF LIFE (AT LEAST 18 MONTHS) WILL ONLY BE SENT.